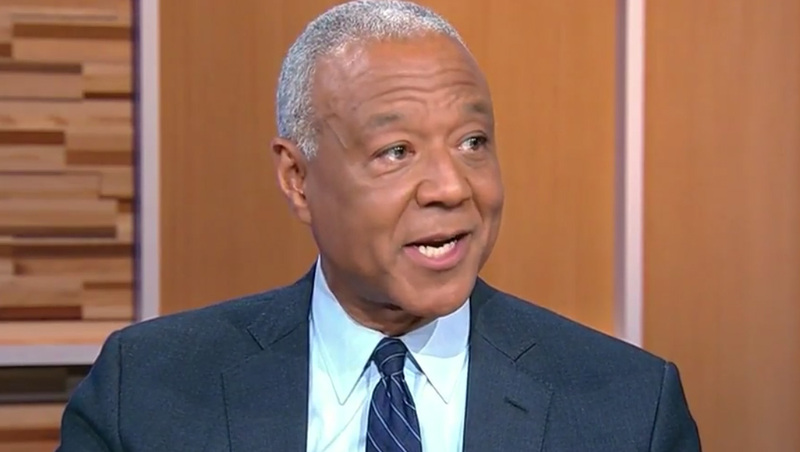 ABC News anchor Ron Claiborne is leaving after 32 years at the network. The Sunday, Sept. 16 edition of “GMA Weekend” was his last. Claiborne will leave the network at the end of September. “A long, good run. Now it’s time to go,” he tweeted Sept. 15. The broadcast aired a tribute to Claiborne on Sunday.